The highly skilled and experienced Pilates instructors at Body Intellect are qualified through BASI Pilates®, an international education company, and are required and encouraged to continue their education in order to stay on the cutting edge of developments in the industry. with about 720 Hours of classes given each week. 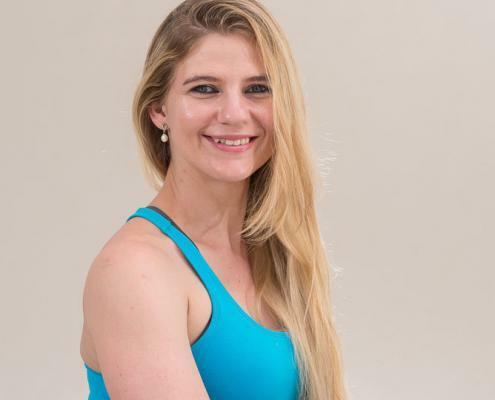 At the head of this amazing Pilates family is Marinda Pretorius who has been part of the team for 7 Years and Theo Botha who is not only a Principal Instructor but also the first and only instructor in the WORLD to be selected to present the Mentor Program aside from the founder of BASI. 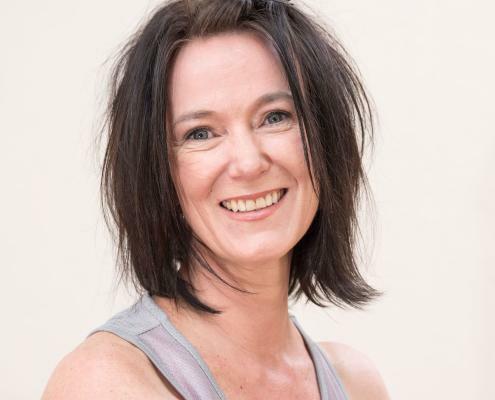 Theo van der Riet/Botha has been on the faculty of Body Arts and Science International™ since 2002 and is currently one of only three principal instructors for BASI Pilates™. 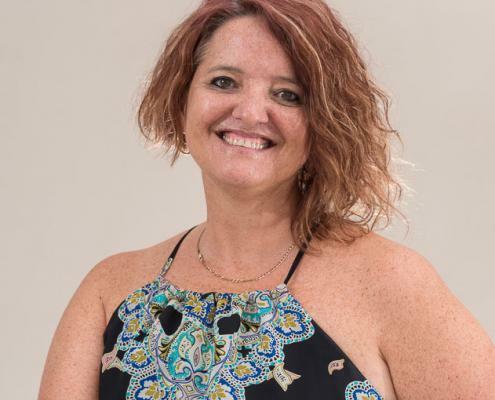 Theo is also the proud owner of Body Intellect, a Pilates studio in Pretoria, South Africa, and the head quarters for the BASI Pilates™ franchise in South Africa. 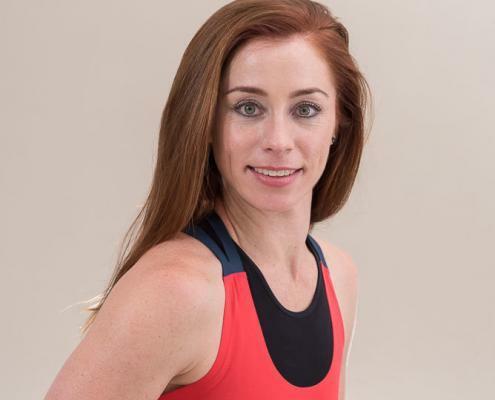 Her teaching career includes teaching at On Center Conditioning Studio in southern California under her mentor, Rael Isacowitz. Since then Theo has been teaching Pilates for BASI Pilates™ around the world, from the United States, New Zealand, Brazil, Dubai, Hong Kong, London, China, Japan, Italy, Spain and Namibia. Theo is also a Performance Stability Instructor Trainee and works in conjunction with medical professionals to assist clients in retraining strategies. 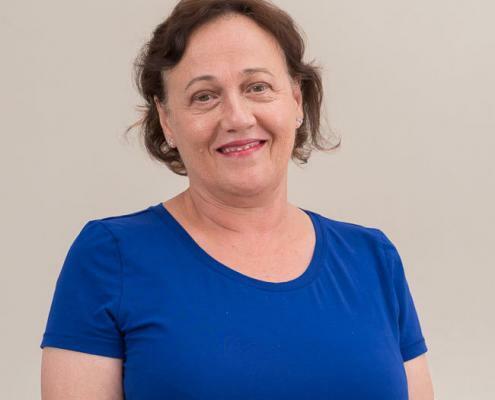 Her firm belief in continued education has led to the hosting of three International BASI Pilates™ Symposiums and numerous presentations and workshops. 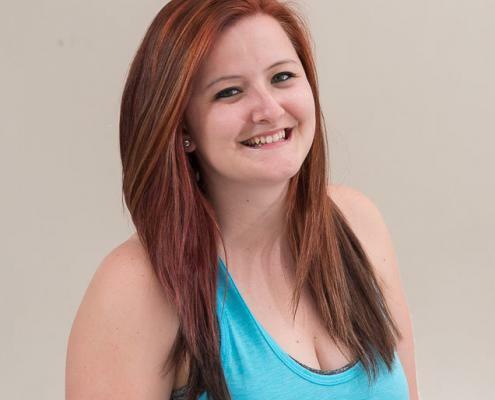 Theo earned her Bachelor of Education degree in Dance at the Pretoria Technikon. Her rich background in movement assists with offering BASI Pilates™ students the tuition needed to pursue a successful career. 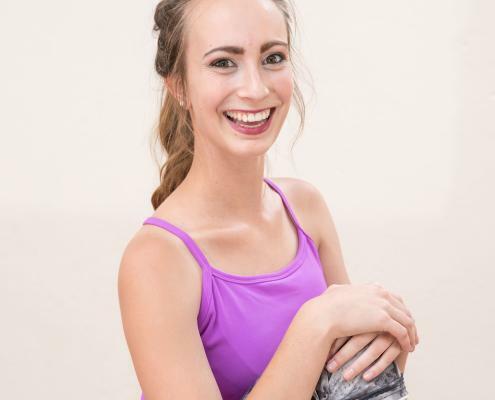 Theo enjoys instructing the general public and has developed a large following among Pilates enthusiasts, sports professionals, dancers and athletes. I have been the right hand woman to the studio owner, Theo van der Riet, since June 2006. I am privileged to work with a fantastic group of ladies who instruct Pilates with ease and grace. I am married and have two wonderful teenage children who help keep me young. 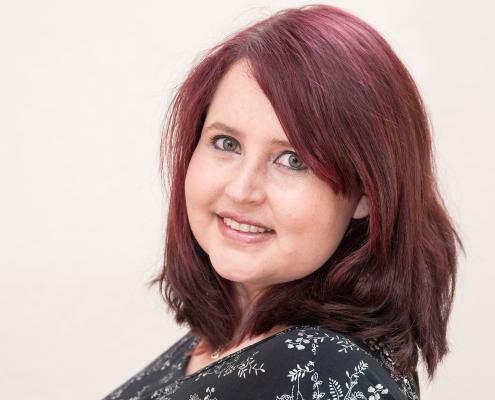 I have been a full time mother for most of my children’s lives, and it is only recently that I have spread my wings into the business world again. I have been part of the Body Intellect team for 2 Years now and I enjoy working with all the lovely ladies at the studio. My one true love in life is definitely Animals and a close second has to be reading. Being an experienced Rhythmic Gymnastics coach gives me a unique perspective to elegantly convey movement techniques. Through my teaching I try to constantly challenge and inspire my clients to confidently become the healthiest version of themselves. Currently I am completing my Masters in Sport and Recreation Management and in my spare time I enjoy exploring the beauty of Mother Earth and creating Art. 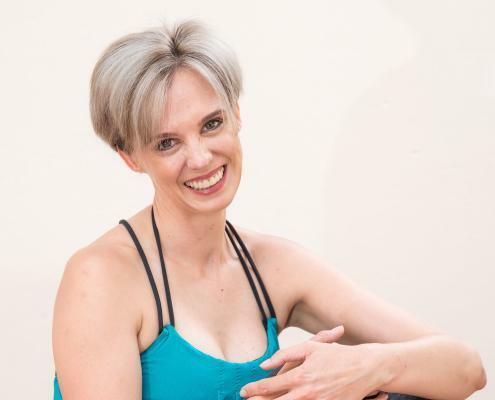 After growing up in Dance studios since the age of four I have amassed over 30 Years of Dance experience as well as 10 Years of Experience in the fitness industry. I have been exposed to many genres of Dance and hope that one day the BASI system can be incorporated into dance, as I believe it would greatly improve every dancers overall performance. Other than Dance and Pilates I am the proud mother of 3 Beautiful children. 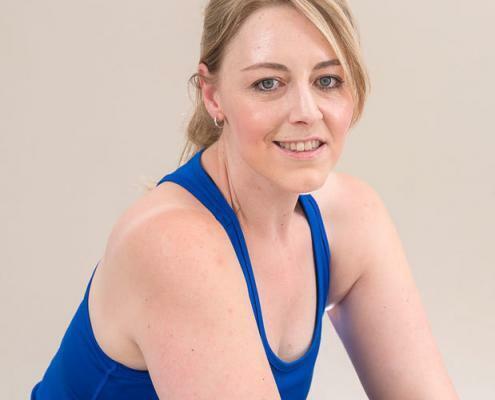 My Pilates journey started in 2009 when I complete my BASI Mat course. Having a sports background I had my share of injuries and Pilates empowered me to do some of my favorite activities, such as hiking, karate and horse-riding, with ease. Teaching Pilates has its own amazing journeys as with each client there is a chance to learn something new. This brought me to do the BASI Comprehensive Course in 2010, The Mentor program with our BASI founder Rael Isacowitz In 2012 ,The Matrix screening 2011 as well as the Pregnancy and beyond course 2016. I can definitely say that My #BASIpilates life is awesome! 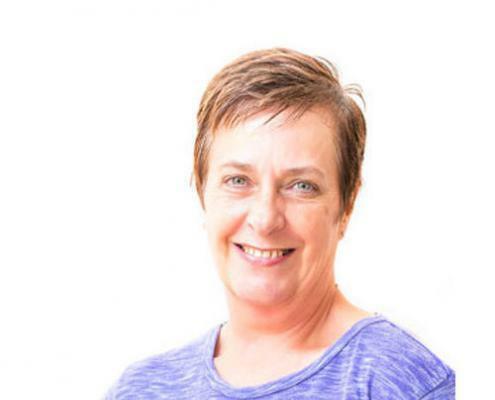 I am an experienced Physiotherapist with a special interest in the rehabilitation of the spine and pelvis as well a women’s health related challenges. I believe that exercise is an integral and essential part of therapy. Pilates has formed an integral part of my training as a dancer for the past 17 Years and my passion for choreography and Dance is what has inspired me to make the art of movement a part of my life indefinitely. I am delighted to be part of the Body Intellect team not just as an instructor of Pilates but of Rhythm Pilates as well. I started in my position in December of 2014 and I absolutely adore the admin work that I do for the studio. In my spare time I like to bake and do gardening and then whatever time left over from that I use to knit. I have been exposed to Pilates since the age of 13, so once completing my Matric I began my course to become a BASI Pilates Instructor. Since 2013 I have developed a love for the spine, and enjoy taking on clients who are committed to improving their posture and decrease the associated pain. When I am not at the studio I am either enjoying some quality family time or lost in a good. My goal is to always incorporate how Pilates can benefit my clients in their day to day lives in order to overcome their own obstacles and restrictions in movement. Other than Teaching Pilates I also play Underwater Hockey for the South African National team. I am proud to have three years of experience as an instructor and always love to continue to learn and see how Pilates can be applied to everyday life. Other than Pilates I have a degree in Information Design and enjoy reading and embarking on Photographic journeys. If there is one thing I can’t live without it’s Tea! I am a BASI qualified instructor and Rebound Instructor with special interests in working with athletes, tri-athletes and equestrians. When I am not busy being a mom to my three daughters I enjoy distance running. I am excited to be completing my studies in Training and Programme design for Endurance Running in 2018. I have 8 Years of experience as an instructor and it is thanks to this experience that I have developed a love for working with people in an individual setting, where we are able to address specific areas. I love my family as well as travelling and in my spare time I enjoy reading..